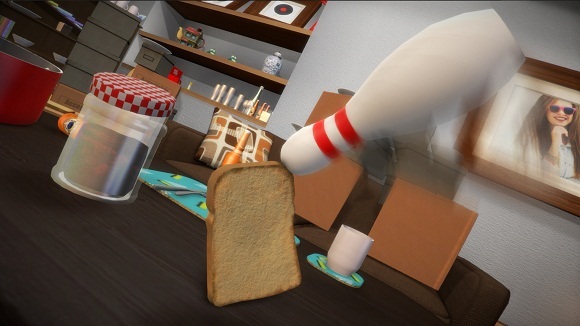 • Story Mode: Embark on an epic journey to become toast! 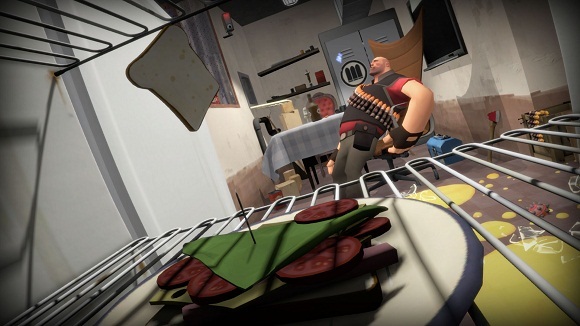 Take on all hazards to deliciousness as you embark on your adventure throughout the home of an unsuspecting owner: from the kitchen, through the house, to the lounge, and then venture outside into the garden and beyond. • Cheese Hunt: Realise the destiny of crisp-bread as you hunt down pieces of cheese to smother yourself in. Can you find all the pieces before you crack up? 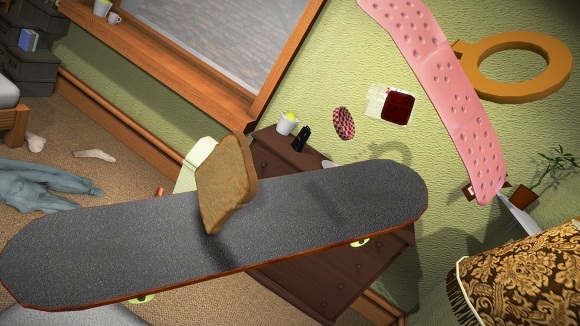 • Bagel Race: Satisfy your taste for speed and bagels as you race across the checkpoints in each level and complete the tracks in the fastest possible time. 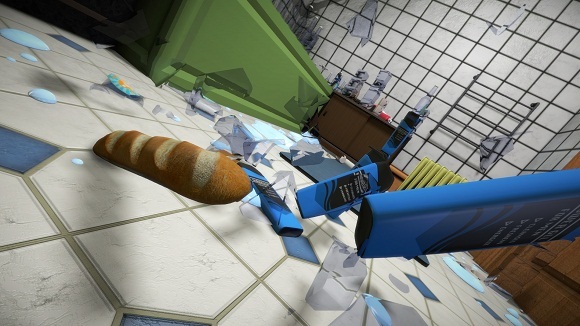 • Rampage: Cause as much destruction as possible throughout the house as you smash everything in sight as (possibly) angry baguette. Mon dieu! • Zero-G: Literally bread in space! 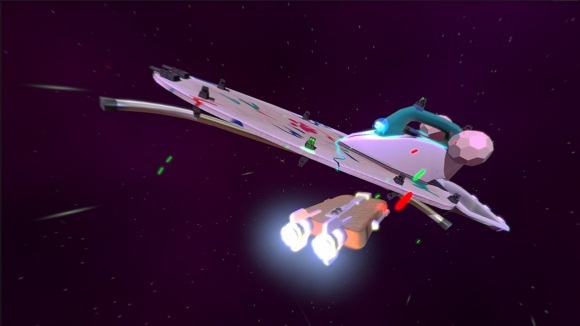 Make studious use of your bread boosters as you manoeuvre across environments with no gravity, avoiding all the floating hazards this entails in Zero-G mode. 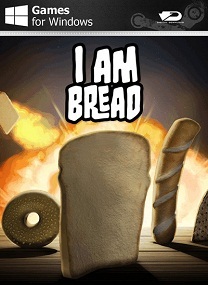 • Free-play: Explore the world and play as any of the bread types you have unlocked, having crumby fun in your own sweet time. • Additional Notes: Controller recommended for best experience. main nya bikin laper ga ?